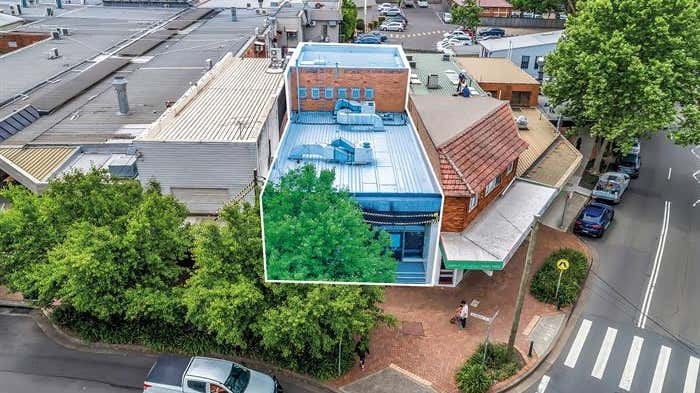 Colliers International, on behalf of the Commonwealth Bank of Australia (CBA), is pleased to present For Sale, 4 Hannah Street, Beecroft, one of four properties offered as part the CBA Portfolio. 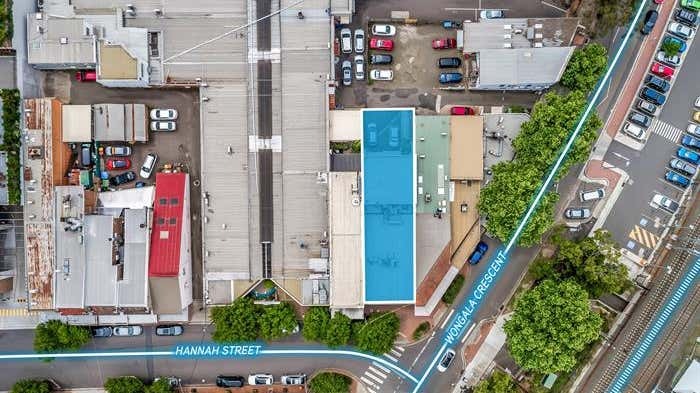 The CBA Portfolio presents the astute investor an outstanding opportunity to acquire one of four vacant freehold commercial properties in prime retail locations. Each property offers value-add opportunities and potential development upside across flexible zonings. 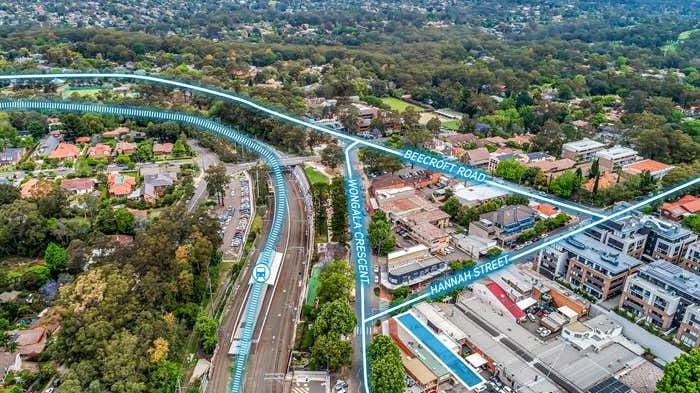 4 Hannah Street, Beecroft, as part of the CBA Portfolio, is being offered For Sale by way of Public Auction to be held at Dexus Place, Level 5, 1 Margaret Street, Sydney NSW 2000 on Thursday 6th December at 10:30am (AEDT).